Post-Treatment Exit Plans, as part of our Post-Treatment Program, differ from person to person, based entirely on each client’s needs. We are here to help you embrace your new life, creating an effective strategy to address exactly what you need to get started. 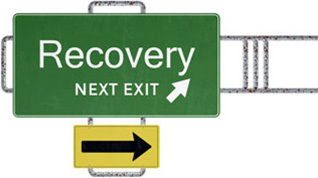 Exit plans help you reintegrate back into your life. We can arrange a stay at a sober living environment or halfway home if you aren’t ready to return home, or help you move back into the family home. We can help you write a stellar resume, or identify your strengths, skills, needs and wants to set you on the right career path. We can help you to look into different programs and schools to attend, or simply find a new place to live. Our exit plans also often include introducing you to an AA or NA network near your home so that you can continue to work the program and find a supportive community near you. We want to leave you with a clear plan and the right resources to carry it out.